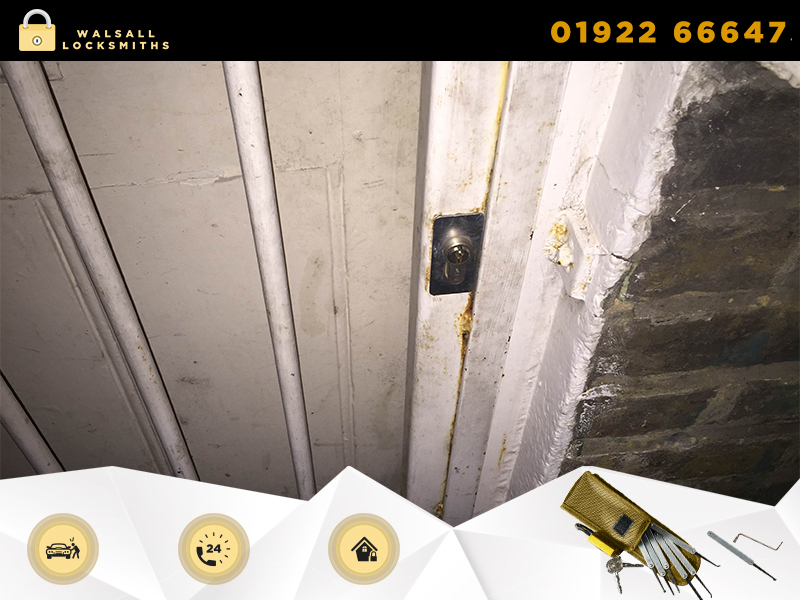 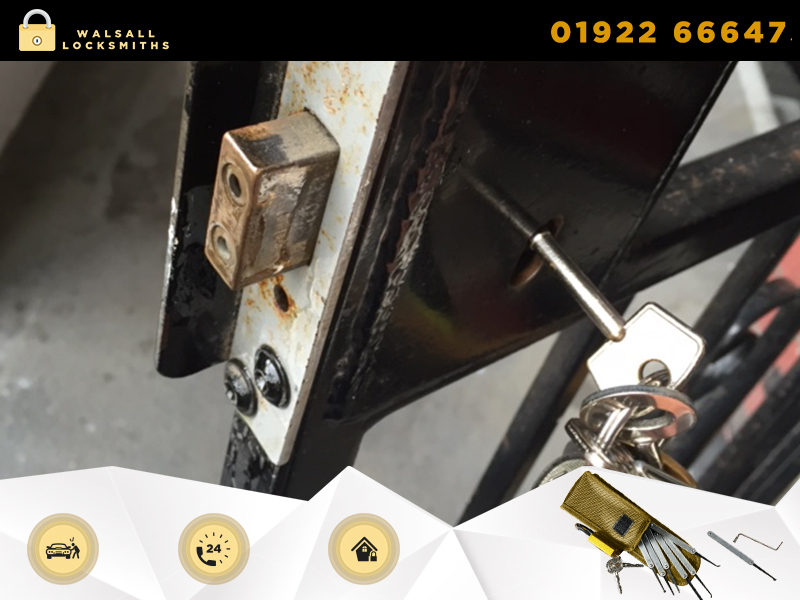 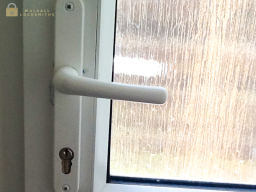 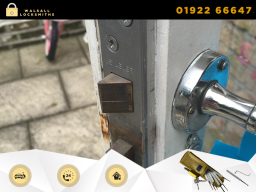 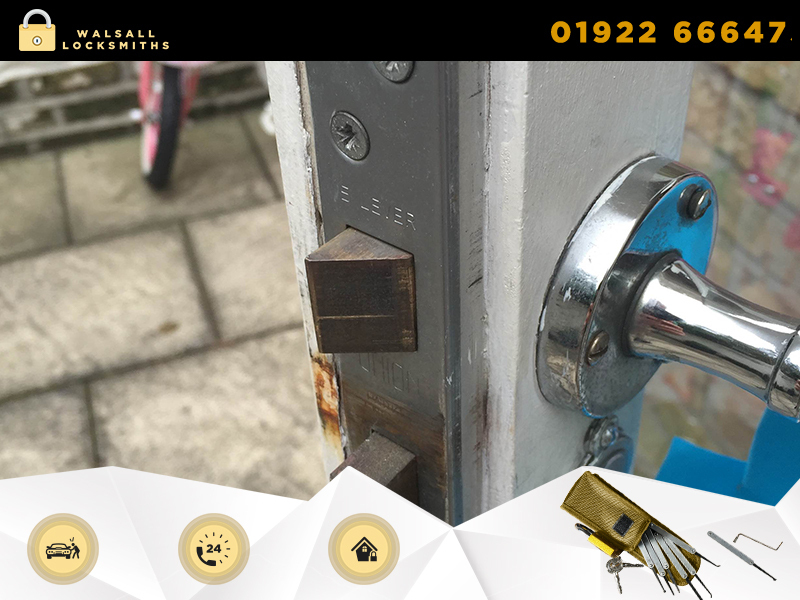 24 Hour Locksmiths in Walsall Walsall Locksmiths offer you a 24 hour locksmith services in Walsall, West Midlands. 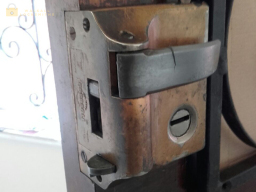 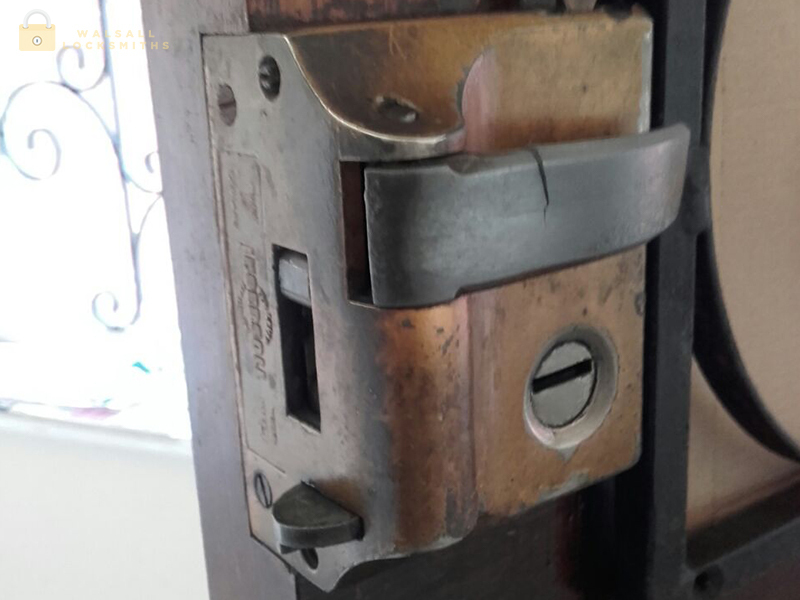 When you are locked out or looking to repair or replace your locks, we offer a rapid, professional response for lock and key needs. 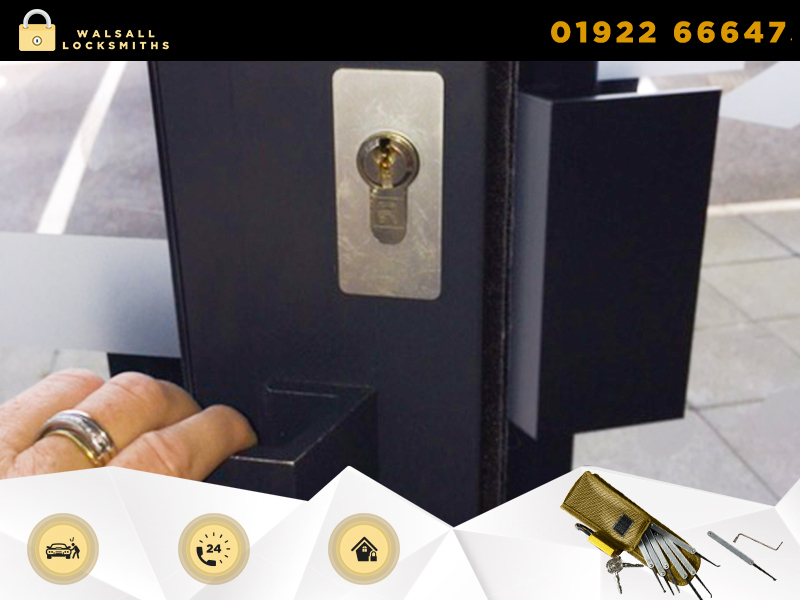 Call us on 01922 666 475 for reliable and high quality service today. 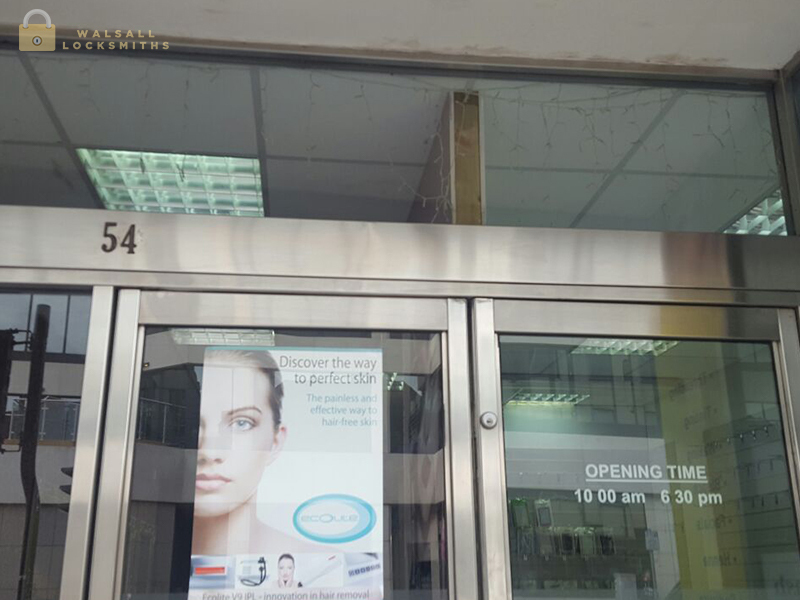 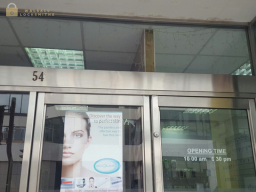 When you book an appointment no call out fees added on.